Proper cleansing, exfoliation, hydration and protection are the keys to clear and radiant skin. As the body’s largest organ, your skin is reflective of your overall health and well-being and requires constant maintenance. Mirabile M.D. 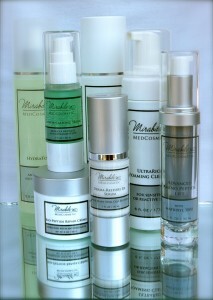 MedCosmetic offers high-quality products for all skin types and conditions. To purchase any of our best quality products, stop by our office in Kansas City & Overland Park. Or, you can purchase by phone and have products shipped directly to your home. Our founder, Dr. James Mirabile, has created a skin care line that will serve all of your needs today, while giving you the foundation to have beautiful, healthy skin for life. Mirabile M.D. MedCosmetic provides innovative skin care solutions that keep time at bay by offering the highest quality, clinically proven, scientifically advanced formulations available. DermaClean Rx is an oil-free, anti-aging, exfoliating cleanser with pharmaceutical pure glycolic acid. Green tea and licorice extract condition, tone and brighten the skin revealing a more youthful appearance. Suitable for most skin types. UltraRich Foaming Cleanser has been formulated with calming and skin-soothing Arnica Montana Extract. This mild foaming cleanser gently removes makeup and surface oils, while maintaining the skin’s delicate pH balance. Safe enough to use around the eyes. May be used as a post-op/post-treatment cleanser. HydraTone is specially formulated with potent antioxidants, including vitamins A, E and C, to exfoliate, brighten, and revitalize the skin. This aloe-based preparation also contains Chinese angelica, jasmine, and gingko biloba, among other herbal extracts to hydrate and invigorate your skin. Clinically proven, non-irritating Micronized USP grade Benzoyl Peroxide penetrates deep within the pores and fights acne bacteria to clear skin and prevent further breakouts. SkinFix Calming Serum is a clinically proven marine complex formulated for even the most sensitive, rosacea-prone skin. The SkinFix formulation was awarded “Most Innovative Product of the Year” by ICMAD. This serum helps reduce the appearance of facial redness and calm reactive skin with continued daily use. DermaFiller M.D. 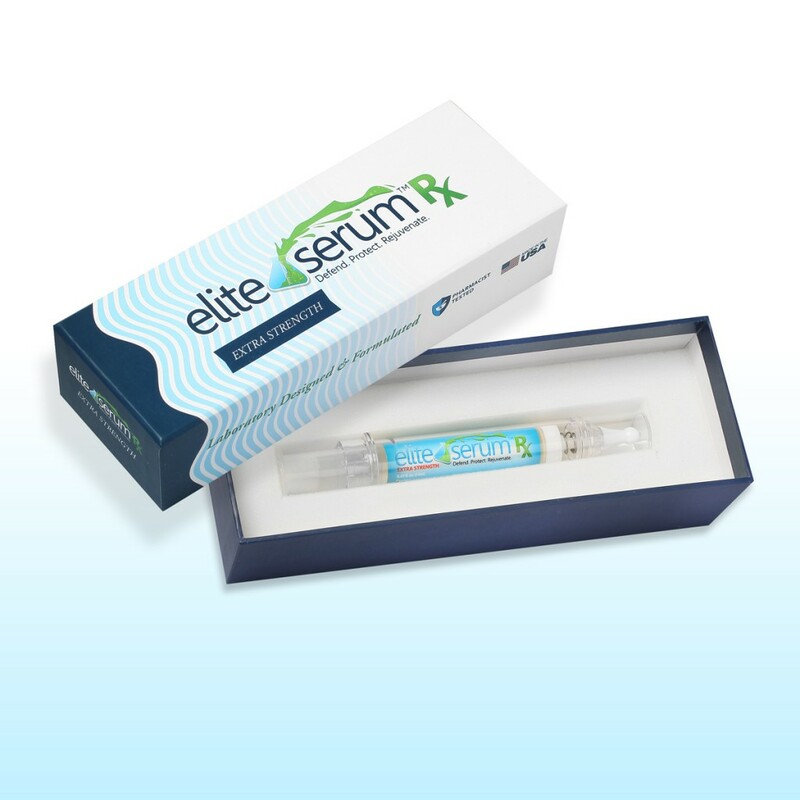 is clinically proven to deliver equivalent results to one injection of collagen filler in just two weeks of regular use. The unique combination of multiple active ingredients reactivates collagen and elastin production. Delivers a decrease in skin laxity 505 after four weeks of use. Triple action, maximum strength corrective pad addresses and treats acne, sweeps away pore-clogging oils, blackheads and whiteheads, and helps prevent further blackheads. LipLuxe contains a powerful patented peptide complex that hydrates lips and works to reduce fine lines. Specially formulated with oligopeptides, natural avocado oil and antioxidants. HydraHeal Rx Crème rehydrates, soothes and restores lost moisture and minimizes flaking and peeling. It fosters a favorable pH environment for post-treatment/post-laser skin or compromised skin types. The addition of oat beta-glucan, sodium hyaluronate and evening primrose root extract enable the skin to resist stress and provides immediate skin-firming hydration. A blend of key ingredients that corrects skin conditions while also preventing premature aging. The combination of ferulic acid with Vitamins C&E improves sun damage, wrinkles, skin tone and overall vibrancy. This advanced correcting cream, delivered through a proprietary Trans-Epidermal Carrier, helps lighten hyperpigmentation and uneven skin tone by inhibiting melanin formation. Contains 4% Hydroquinone. Advanced, high potency, custom-compounded formula delivers dramatic skin lightening and powerful anti-aging benefits as it markedly reduces melanin production including melasma and sun damage. Contains a gold standard combination of Tretinoin, Hydroquinone and Hydrocortisone. Bio-Peptide Repair Crème is an intensive, deeply nourishing, clinical strength moisturizer with an advanced patented formula that helps hydrate the skin for up to 24 hours. Restore smoothness and tone to the delicate area between the chin and lower bust line. Delicate Skin RX is a non-irritating product which contains natural, stimulating ingredients that promote circulation and delivery of nutrients. This product brighten, tightens and revitalizes the decollete, neck and bust area skin. SolarProtect Moisturizer micronized titanium dioxide provides a transparent barrier against UVA/UVB rays, while its unique phyto-complex improves the appearance of fine lines. This everyday moisturizer also minimizes the short-term negative effects of UVA/UVB rays. Suitable for all skin types. Its non-greasy formula is free of harmful chemicals. A water resistant, physical sunscreen that combines a moisturizing base with a sheer, universal tint beneficial for most skin types. 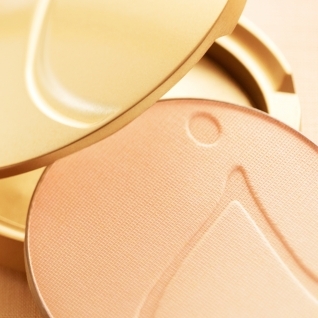 Light enough to wear alone or under makeup for daily sun protection. This specially formulated concentrated cream contains a unique complex of three active molecules that work synergistically to transform the eye area. Reduces swelling, improves firmness and elasticity, and helps reduce the appearance of dark circles and fine lines. Combining the power of natural sapphire crystals with semi-precious gemstones, including malachite, smithsonite and rhodochrosite extract, MicroDerm Mineral Polish gently smoothes and refines your skin’s texture. Dipotassium glycyrrhizinate, a constituent from licorice root, helps soothe and brighten the skin. Scientifically designed to address these symptoms of aging: eye wrinkles and crow’s feet, puffiness around the eyes and dark circles under the eyes. Hyaluronic acid and seaweed extract offer moisture and smoothness while a powerful combination of key peptides have been proven to stimulate collagen production. This clinically proven, advanced formula improves the appearance of hyperpigmentation and brightens skin for a more even skin tone. Lytera is a non-hydroquinone, elegant formulation. The inclusion of powerful antioxidants also makes it an effective anti-aging product. Latisse is a prescription treatment for hypotrichosis. It is the first and only FDA-approved prescription treatment for inadequate or not enough eyelashes, growing them longer, fuller and darker. Latisse solution is a once-nightly treatment you apply topically to the base of your upper eyelashes. You may start to see more length in as little as 4 weeks and should achieve active, full growth in 16 weeks. Latisse was created by Allergan, the makers of Botox® Cosmetic. Allergan developed a medicated eye drop to treat elevated intraocular pressure. Many patients using this medication also began to grow longer, fuller and darker lashes as a side effect. This led Allergan to study the medications active ingredient, bimatoprost, specifically for growing lashes. After a clinical trial, Latisse was approved by the FDA in December of 2008. Learn more about Latisse. Mirabile M.D. offers Jane Iredale makeup. Mineral particles form a protective barrier on the skin that allows it to breathe and function normally. This protective barrier also traps environmental pollutants. Jane Iredale minerals are non-comedogenic (meaning they do not block pores) and act as anti-inflammatories and anti-microbials. The only oils used are in products specifically intended to condition the skin – such as in our under-eye concealer and lip products. Jane Iredale micronized mineral bases are concentrated pigment and do not contain fillers such as talc. Because of this concentrated pigment, a minimum amount gives excellent coverage. Call to schedule a complimentary makeup consultation and application.